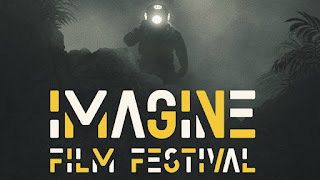 Coming to the Eye filmmuseum in Amsterdam, NL in April 2019 is the Imagine Film Festival. In 2018, I did a gig about the Russian epic space drama Salyut-7. This year on April 12 (Yuri's Night! ), I will do a full hour presentation on Mars fact and Mars fiction. Buy tickets here! In preparation for my presentation, I will be watching old and new Space movies. Luckily, my great and lovely wife Annemarie is also my fellow movie buff, so she is joining me on this tour of duty. 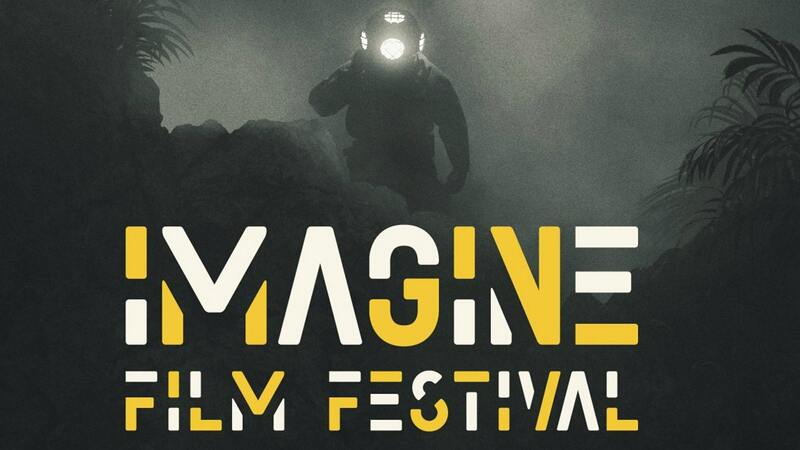 This blog will document the Space movies that we will be seeing in the coming months. Tips are very much welcome by the comment below, of course with the necessary opinions and your least and most favorite scenes! I have seen quite a bit already, but revisiting can also be nice. I would like to take a broad perspective on Space films first, and then narrow it more down to films about Mars or Mars as a background.